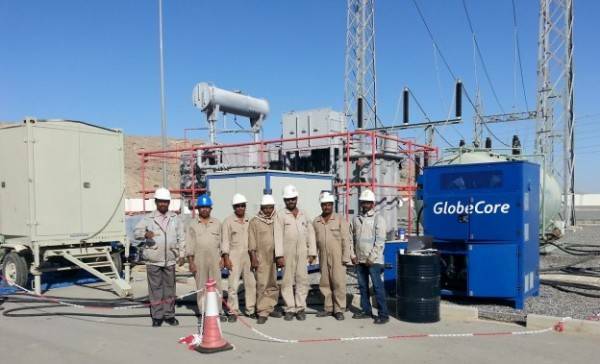 The specialists of company GlobeCore are always ready to perform of highly qualified service, maintenance or repair of oil purification, regeneration and bituminous equipment on site as well as at our repair facilities. We have reliable business relations with leading manufacturers of components, so that there are always necessary spare parts and consumables in our stock. The warranty period for equipment and for all engineering works. Photo.Our Service manager in Oman for commissionning Mojave Hot Drying Unit. The warranty is provided for all works performed by specialists of the company GlobeCore. We always fulfill our obligations!